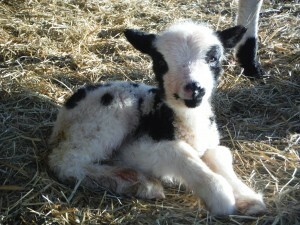 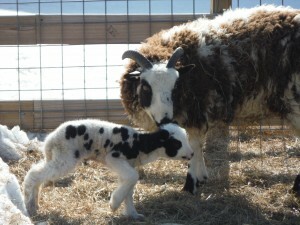 We had an early lambing season at the farm this year. 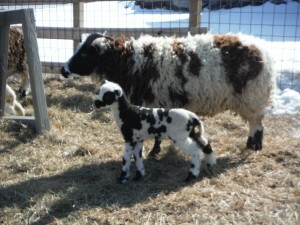 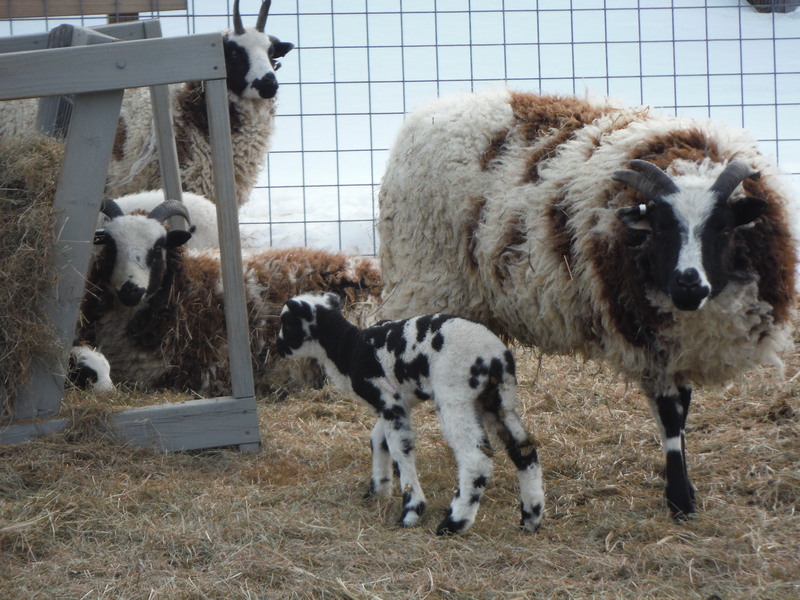 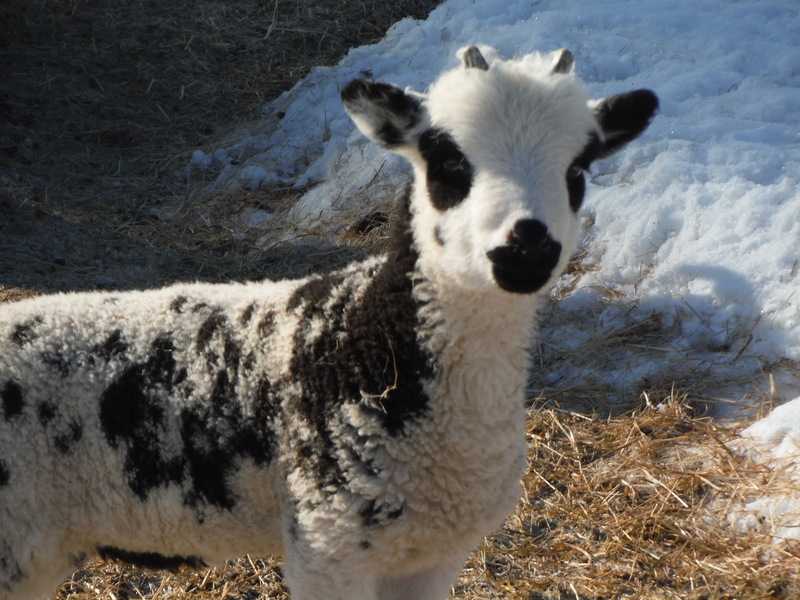 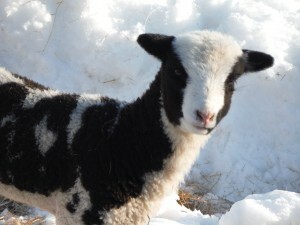 In record breaking snow and cold, our very hardy Jacob sheep began lambing in late February. 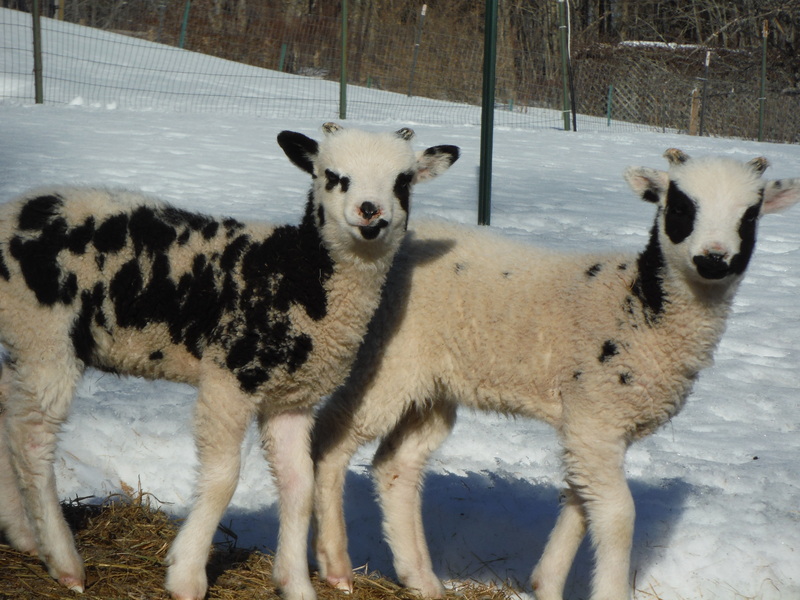 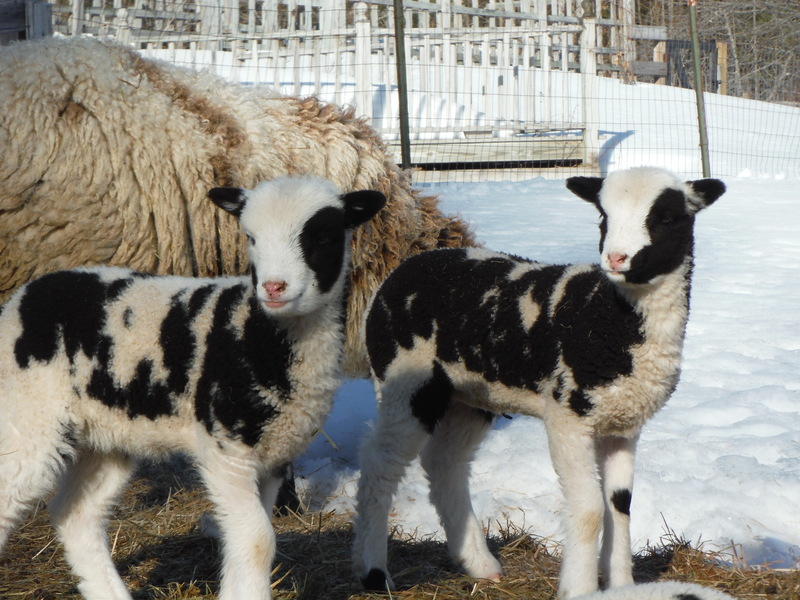 These lambs are a true testimony to the hardiness of this heritage breed! 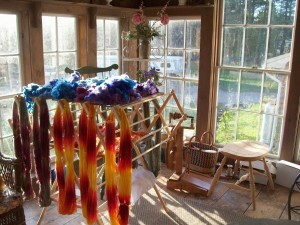 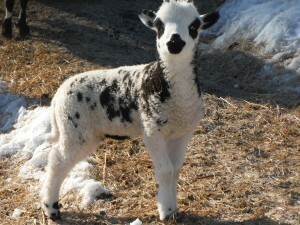 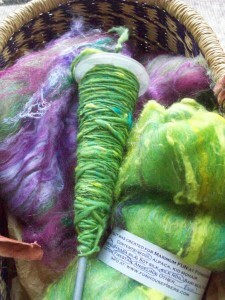 We will have ram lambs, wethers, and possibly some ewe lambs available for sale.